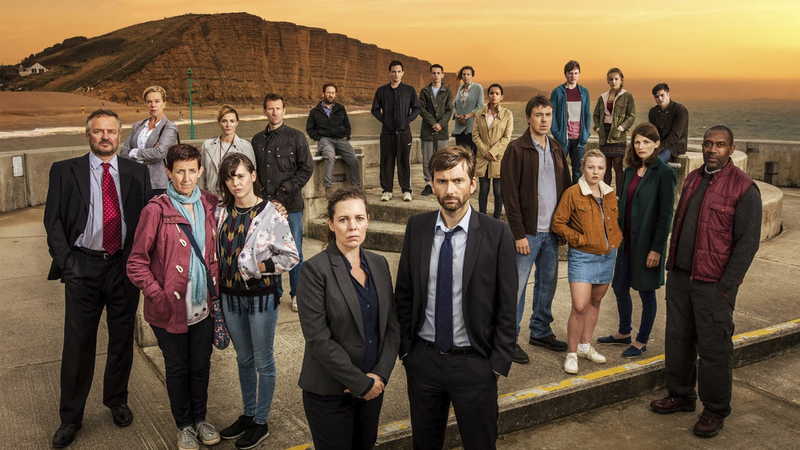 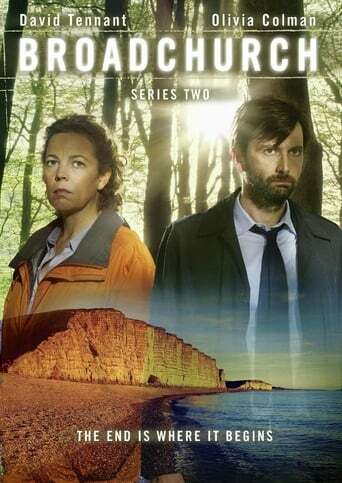 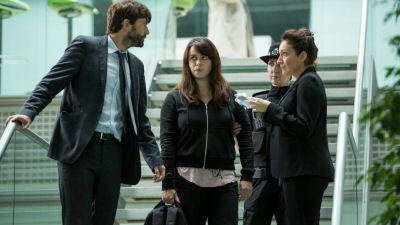 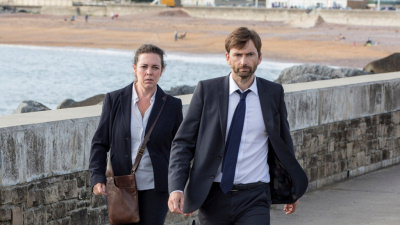 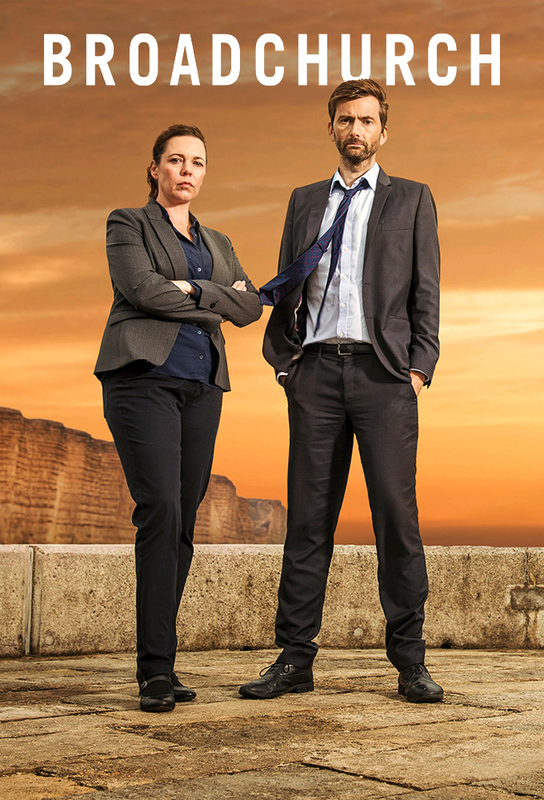 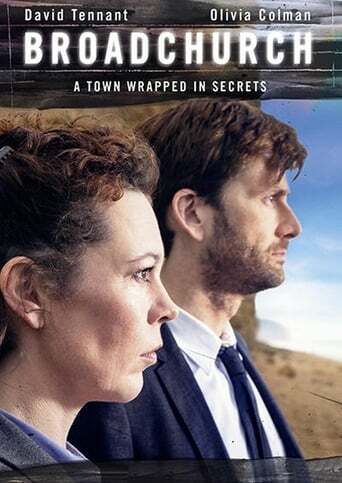 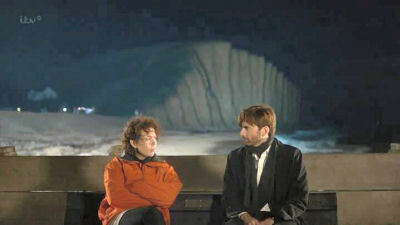 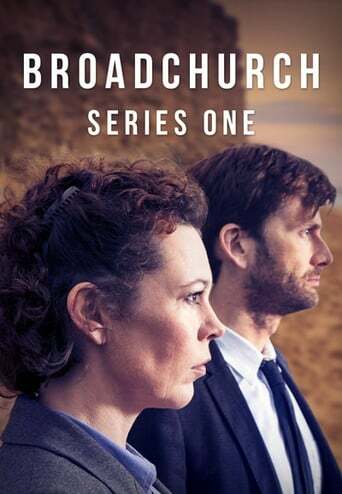 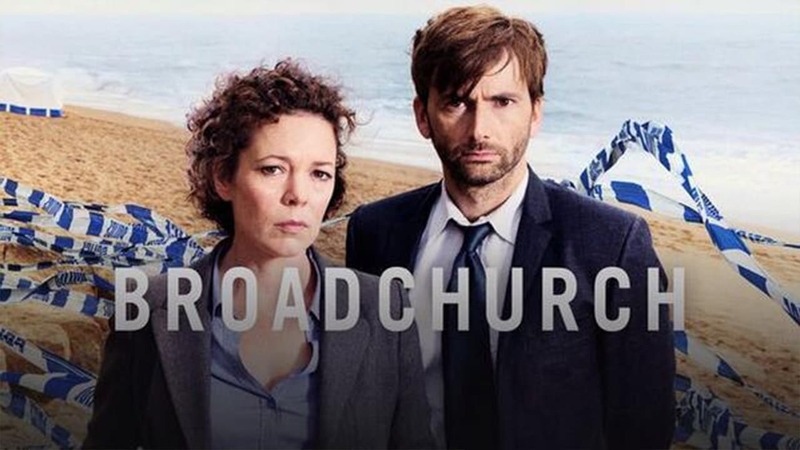 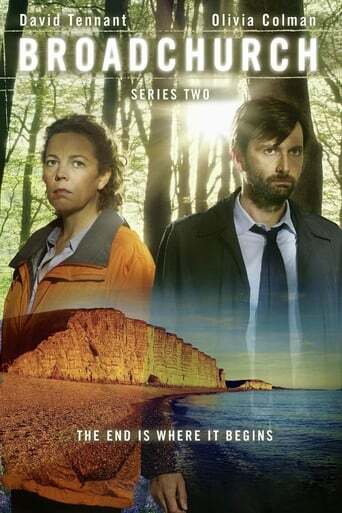 Detective Inspector Alec Hardy and Detective Sergeant Ellie Miller lead the investigations into crimes committed in the small, coastal town of Broadchurch. 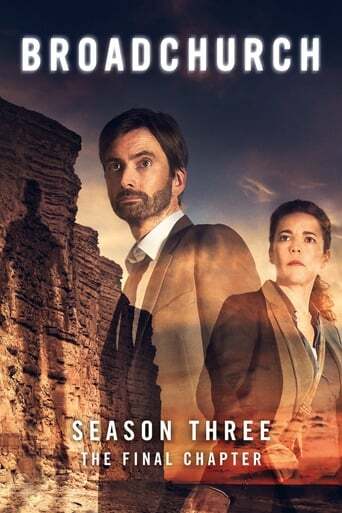 TV series created in 2013 and concluded in 2017 by Chris Chibnall. 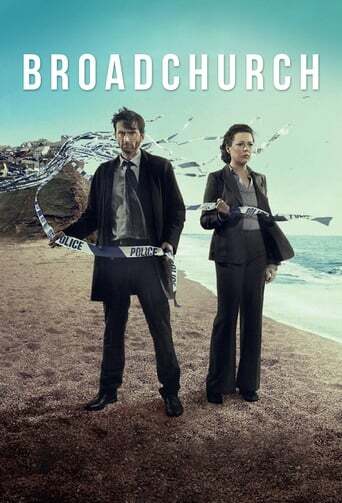 The show consists of 3 seasons and 24 episodes.